This website answers your questions about aesthetic surgery in general and the specific techniques and philosophy applied by Dr. Doornaert to each of the different surgical procedures performed by him. Of course this information is only an introduction. You are welcome to use the contact form to obtain further details or to call for an appointment. The treatment of facial aging can only be succesfull if it starts in time and offers a solution for all the aspects of facial aging. 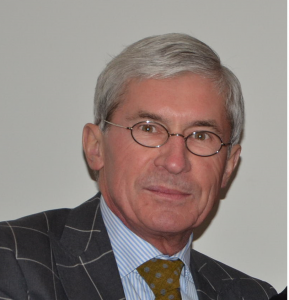 Dr. Doornaert is an aestetic plastic surgeon in Ghent. obtained his degree in Medicine at the Catholic University in Leuven in 1969.